Care to add some glitz and gold to your holidays? 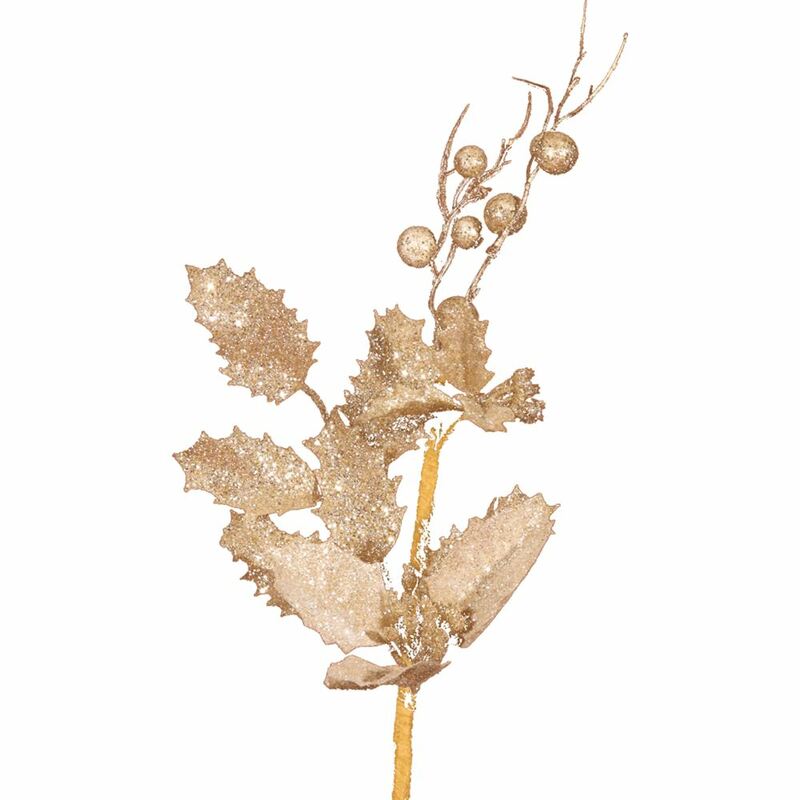 The Gold Holly Berry Branch may be just the thing! 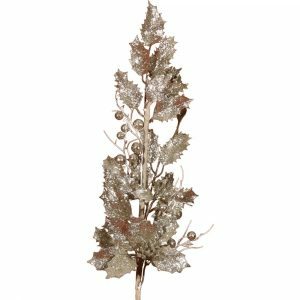 These stunning artificial holly leaf and berry branches are a wonderful compliment to any of the traditional colours of the Christmas season, and they bring a bit of subtle sophistication and elegance with their golden sheen. 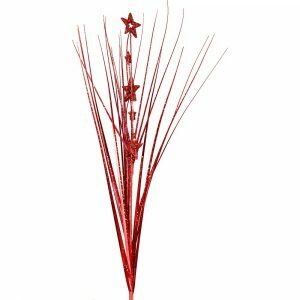 Each branch measures approximately 18cm wide by 80cm in height which makes them the ideal size for a wide range of projects and crafts. Tuck these simple branches in among the green boughs of your holiday tree for an effortless and safe alternative to glass baubles or ornaments. 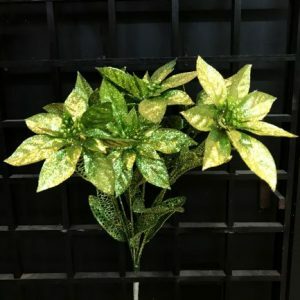 Giving someone a potted plant this holiday? Tuck this branch in the dirt or a quick jolt of yuletide cheer that will last for years to come. These are clever implements that make decorating for the season quick and easy. 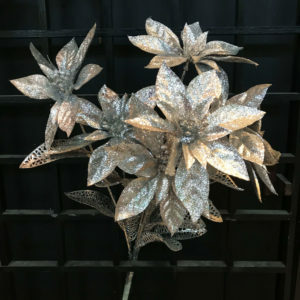 Be sure to try these on a simple wreath, as well. Stunning!